Set Up a Meeting to speak with one of our team members to see if this program is right for you! Click the link below and you will be taken to an on-line scheduler. 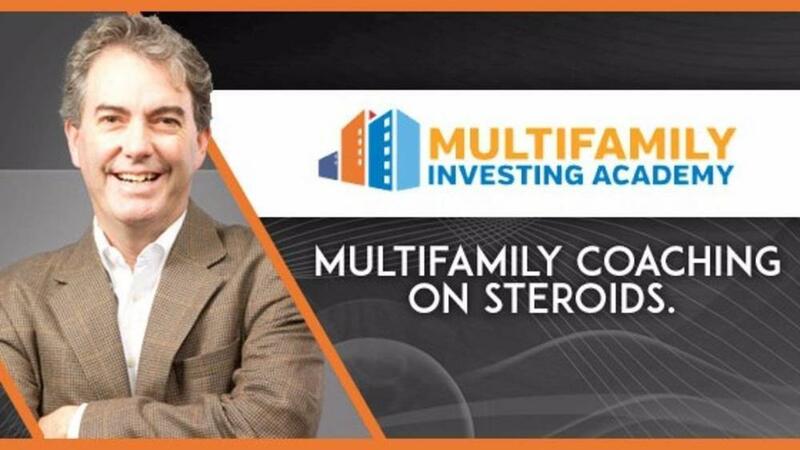 Book a half hour session to determine the right direction for you in your multifamily investing business.